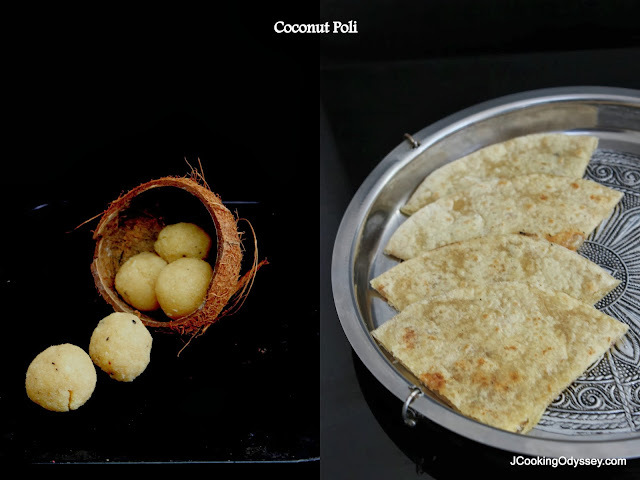 Jagruti's Cooking Odyssey: Coconut Poli - Indian Flat Bread filled with Sweet Coconut Filling - 28th September Potluck Party, Cyber Style ! 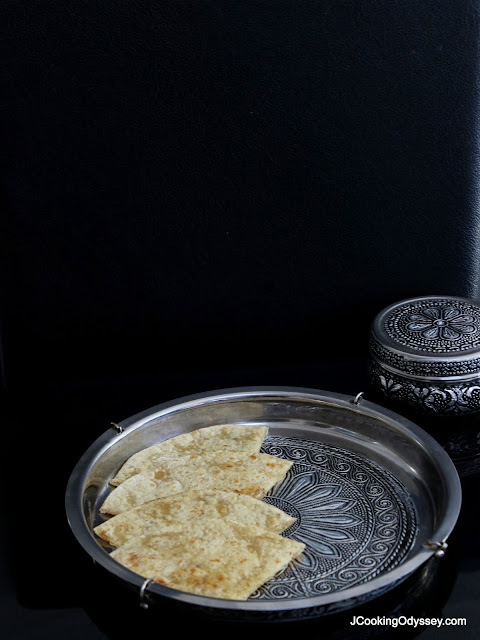 Coconut Poli - Indian Flat Bread filled with Sweet Coconut Filling - 28th September Potluck Party, Cyber Style ! Few days back one of my FB friend reminded me that I need to update my blog, and I should post something..she was right, it has been few days that I've posted new recipe..so here I am posting a recipe for our Potluck Party, Cyber Style a fun challenge. 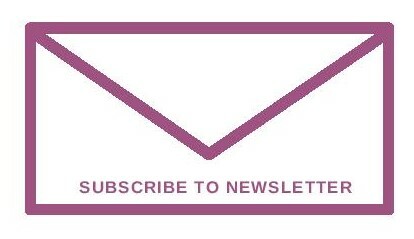 In a month we post a recipes twice, once on 10th of the month and on 28th we cook and post recipe of another member. I posted Chatpata Daal salad on 10th of this month. It's 28th today and it's my turn to prepare one of our members dish which she posted on 10th September and she is Veena who brought delicious coconut Barfi for us. It was so tempting, but I already have same recipe which I posted earlier..we call it Kopra/Topra Pak . Mix all the ingredients for the covering with the required amount of water ( you might need 1/4 cup - 1/2 cup)into a very soft pliable dough. Apply oil on it(well covered) and let it rest for an hour for the gluten to form. In a pan mix both the coconut and jaggery and cook it on medium flame.Add the cardamom powder and stir well. In the beginning the jaggery tends to become liquid, on further cooking the moisture is absorbed and it becomes a homogeneous mixture. When all the moisture is absorbed, remove from fire and let it cool. 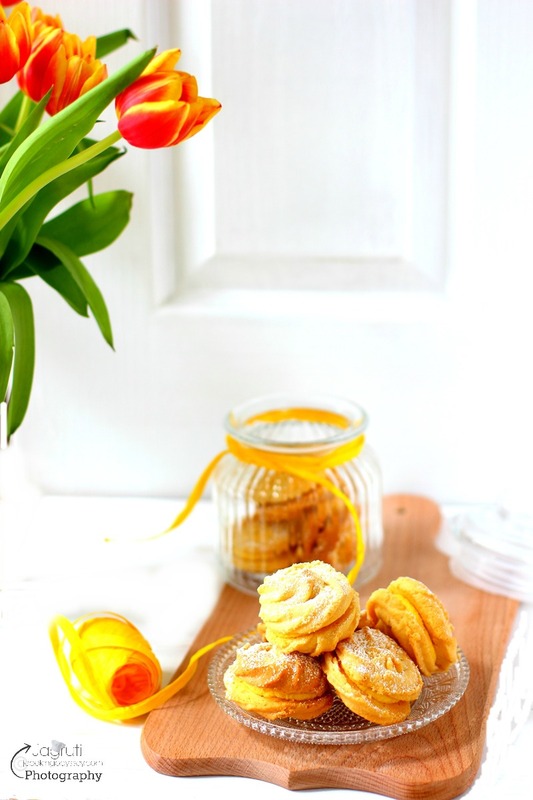 Make a lemon sized ball of the covering dough and a small ball of the filling(poornam). Keep the filling inside, cover it from all sides, pinch the extra dough off and roll into a ball again. Now roll this filled ball into a circle taking care not to make it very thin as the filling might get burnt when cooked. Cook it in medium flame on both sides for 2 minutes. Apply ghee for both sides and serve warm. 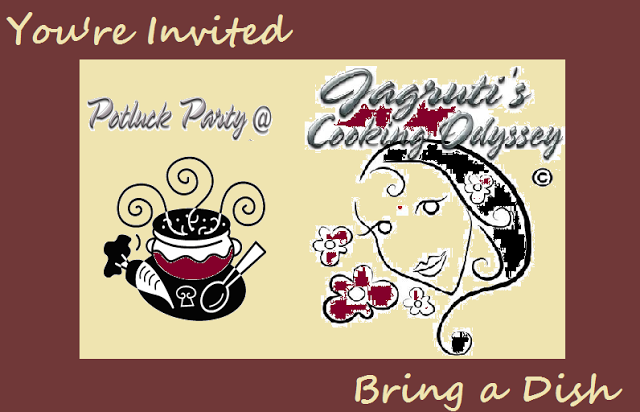 Linking it to Potluck Party, Cyber Style challenge started by ME, guest host by Sowmya for this month.